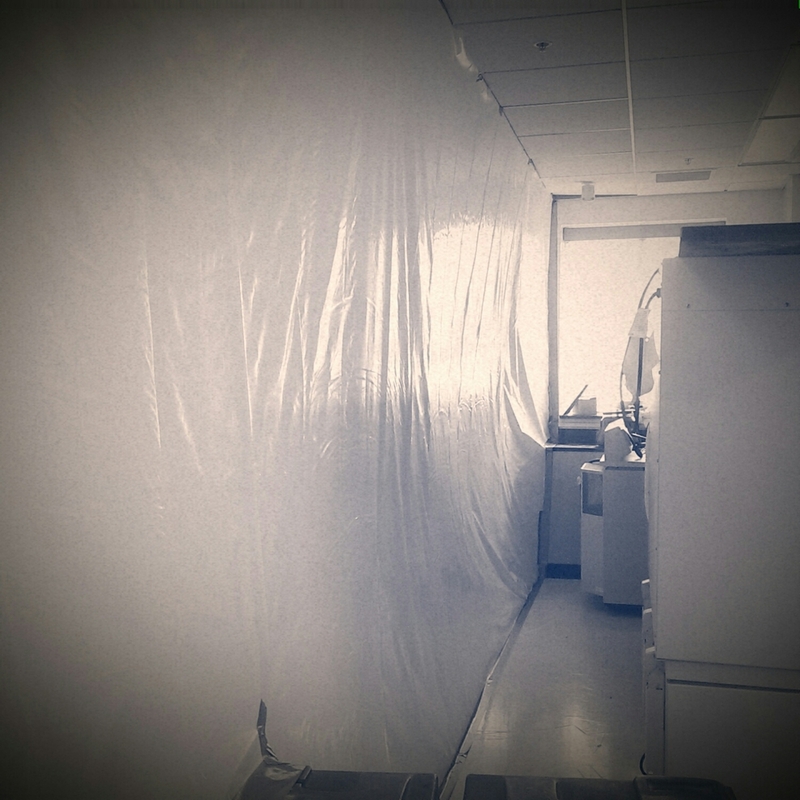 My lab is being renovated this week. That means I have more time for blogging, or at least less time for the research I can't get done. Let's see how it goes. Phage procapsids - how do they work?